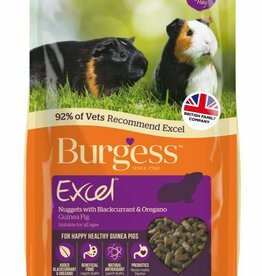 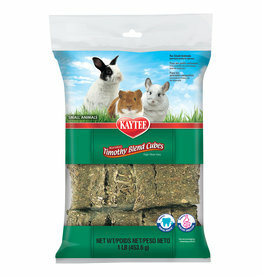 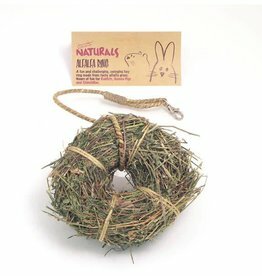 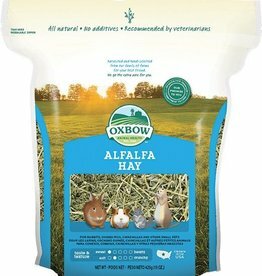 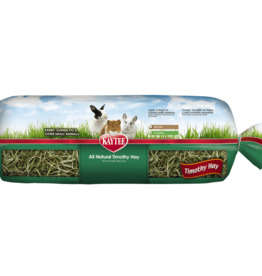 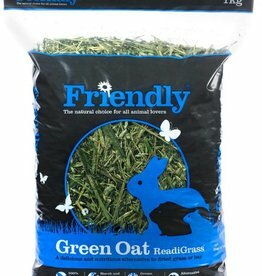 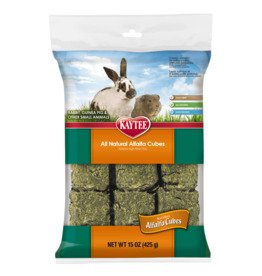 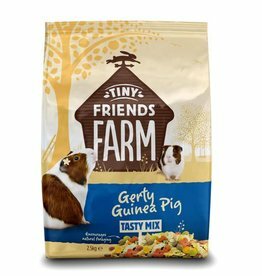 Complete & complimentary foods for guinea pigs. 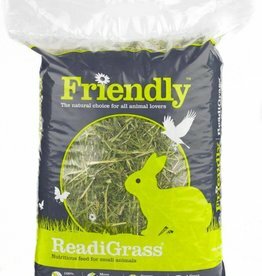 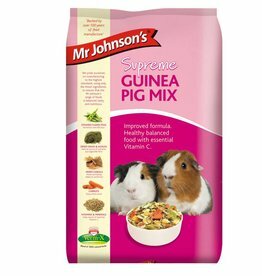 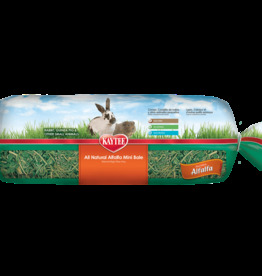 Supreme Science Selective Guinea Pig Food provides a tasty balanced high fibre diet for guinea pigs with natural ingredients including dandelion and fennel. 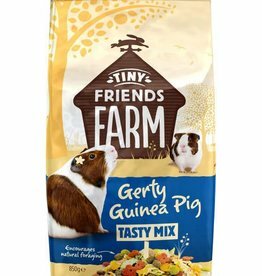 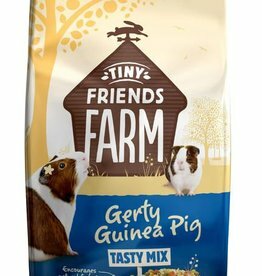 Supreme Tiny Friends Farm Gerty Guinea Pig Original Food 12.5kg is nutritionally balanced and suitable for guinea pigs of all shapes and sizes.